Ninety-seven years and counting of engineering experience flow through each of Cummins highly-rated manufacturing plants and into each of their fantastic diesel generators, which are strictly tested to ensure they offer reliable, integrated power generation systems for applications across the spectrum of standby, prime and continuous power operation. Cummins 110kVA is a turbocharged and water to air after cooled four-stroke diesel generator with a cast iron, in-line, 6-cylinder configuration, revolving magnetic field alternator and AmpSentry short circuit protection. It is controlled by the PowerCommand 1.1, microprocessor based monitoring and control system. 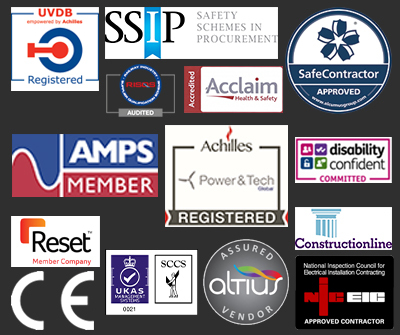 When you invest in this quality piece of kit, you can have complete confidence in its quality and reliability. 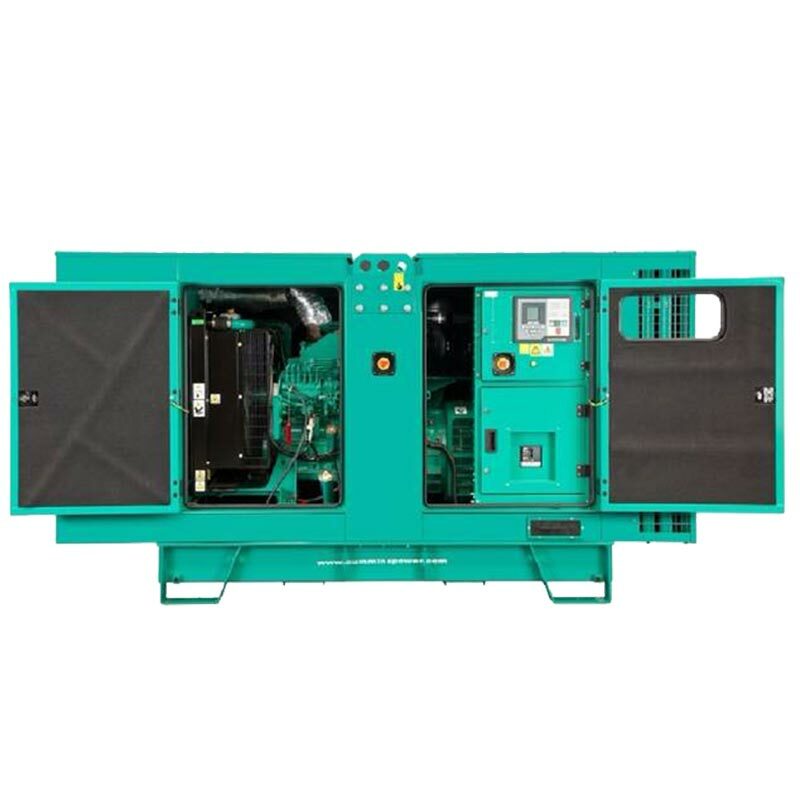 Whether you are looking for a specific brand of diesel generator or need some help to make up your mind as to the best solution for your power generation needs, our experts are on hand to help ensure the decision making process is easy for you. Contact us by phone, email, live chat or our online form to find out more.